In this day and age that should seem like an obvious question, but we still get prospects and clients that ask and are skeptical if blogging will be effective for their business. According to Hubspot, 57% of businesses say they have acquired a new customer through their blog and I only expect this number to rise. It also rises the more frequently you update your blog. While it’s better than nothing, only blogging once per month is still not a very effective strategy. In this post we will tackle four of the main objections we receive and address each one with some insight and advice. This surprisingly is the largest objection that we come across. A lot of companies feel they don’t have anything interesting to share or their “industry” isn’t well suited for social media or blogging. In our opinion, it doesn’t matter if you are a HVAC contractor or an attorney, each company has knowledge that their customers and clients need. Easy ways to come up with blog topics or content is to speak to your customer service and sales reps: what are some of the most common questions they receive from customers? We have found there are common questions that can easily be addressed in the form of a blog post. A lot of companies are busy managing the hundred other things that are going on at any given time. My answer is simple: Make the Time! If you can’t, then outsource to a professional copywriter. Copywriters have a strong skill in being able to communicate in the company’s voice and they do exhaustive research online to ensure they are providing accurate data and advice. They can be a great resource for companies that don’t have an agency or anyone in-house. No matter what strategy you choose, the take-away is that blogging really is that important, plain and simple. 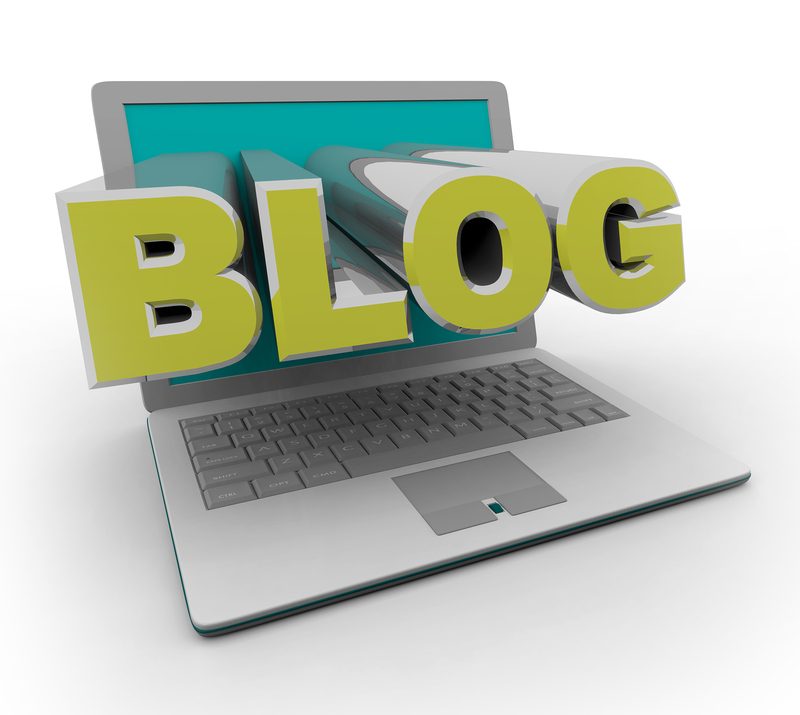 Companies should view their blog in the same light as they do a radio or TV commercial, it is another avenue to reach more customers. “We tried it for a month and didn’t receive any customers” sound familiar? Blogging is a long-term strategy and while this is hard to swallow at first, it’s a strategy that can pay large dividends for companies in the end. When we consult with clients we come up with a 12-month strategy on what goals they would like to achieve and how to incorporate the blog in the best way to achieve them. Spend the necessary time and energy to come up with a high level strategy and content plan. There is too much research showing how effective this can be. We’ve discussed calls-to-action in relation to their corresponding landing pages, and as part of a larger inbound marketing strategy. What are Landing Pages and Do I Really Need Them? 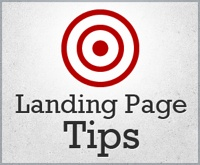 Often underutilized, landing pages are a critical component of any inbound marketing strategy. Essentially, they allow a business to distribute more content and provide an avenue for converting site visitors into leads. 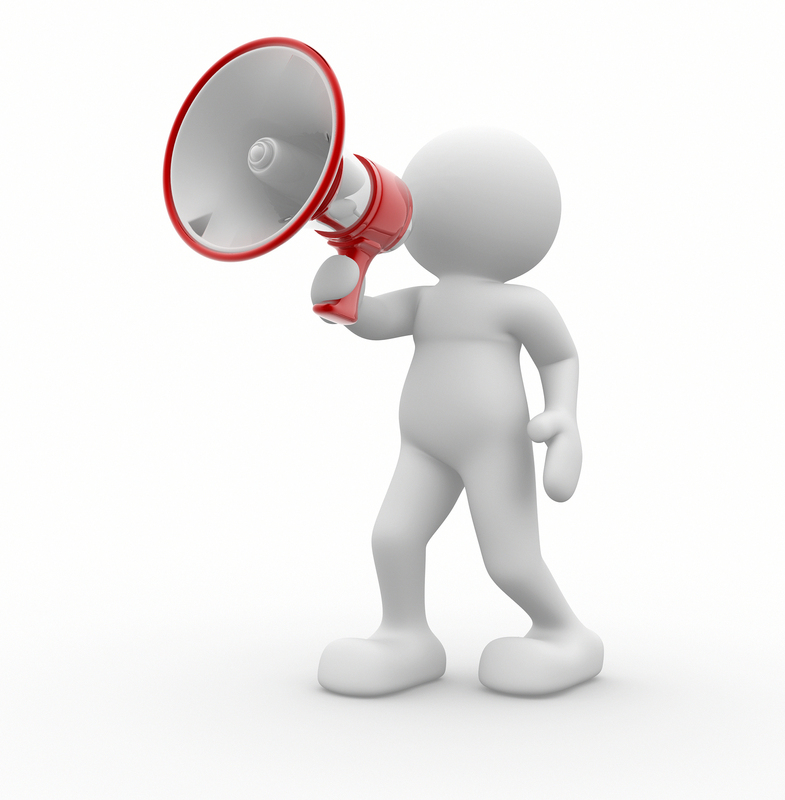 Rather than focusing on finding customers via traditional outbound marketing practices, such as cold calling, print advertising and mail outs, an inbound marketing strategy reverses these techniques by drawing ideal clients directly to a business. 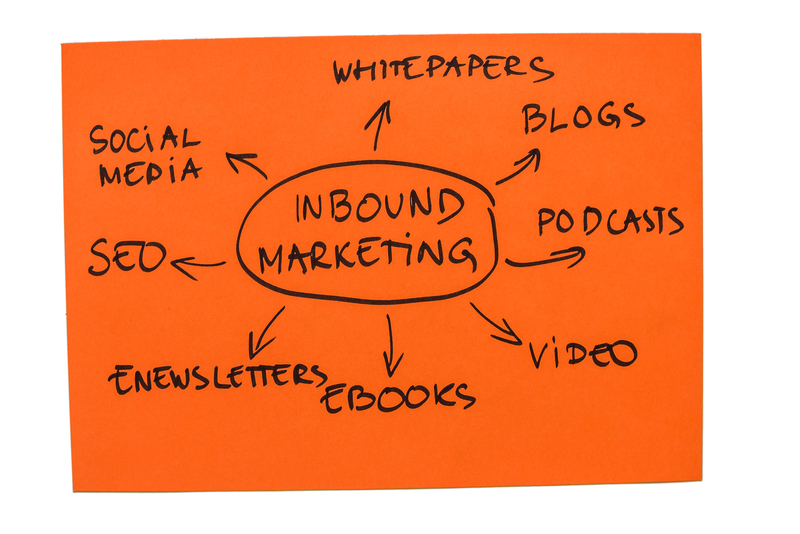 By creating unique, quality content that potential customers want to see, inbound marketing practices reverse the previously outbound relationship and allow the customers to do the “finding” themselves. This shift from outbound to inbound makes for a more productive and effective marketing process. 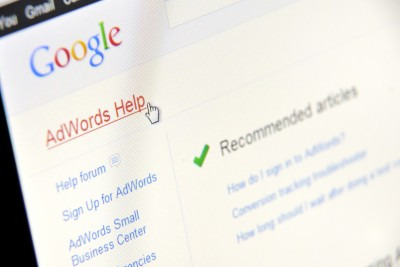 What are AdWords and How Do You Use Them? On the surface, AdWords is a very simple pay-per-click advertising system. People create advertisements based on keywords. Those ads show up on the top and right hand side of Google, and on partner sites such as Gmail. 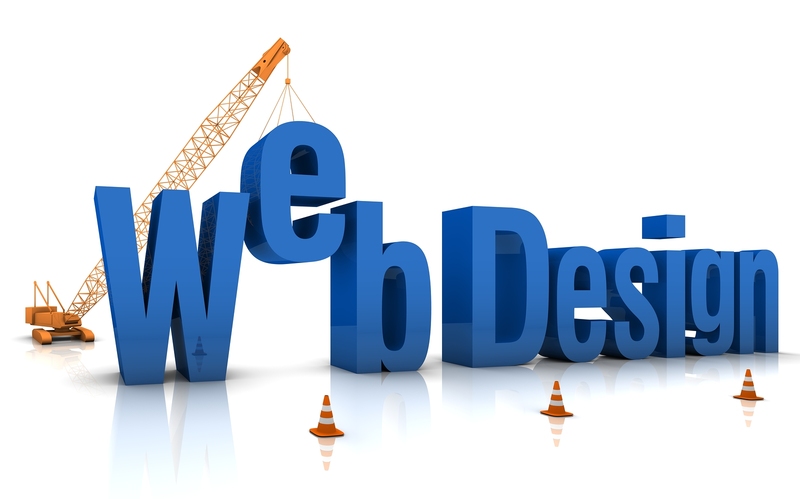 If someone clicks on an ad, he or she will be directed to the business’s website. The business then pays for the click. That’s the basics. Now let’s take a closer look at how the system works. Make it Easier on Yourself - Start with a Plan! If you were building a physical location for your business, you would have someone draw up blueprints that you could review before construction began. Once the blueprints were finished, you would go over your strategy to ensure that you were going to be able to use the workspace to attract customers and complete the necessary tasks. On the surface, an eBook is simply a digital book that’s full of information. When you dig a little deeper, though, you will discover that eBooks are actually a great way to market your business. Let’s take a look at how they can help your business, and then go over some tips you can use to create your own eBooks.